It has been hailed as one of the largest medical breakthroughs in the battle against Britain's biggest killer - heart disease. Scientists in the US have discovered heart attack survivors given anti-inflammatory injections are likely to have fewer future episodes as well as slow the progression of cancer. 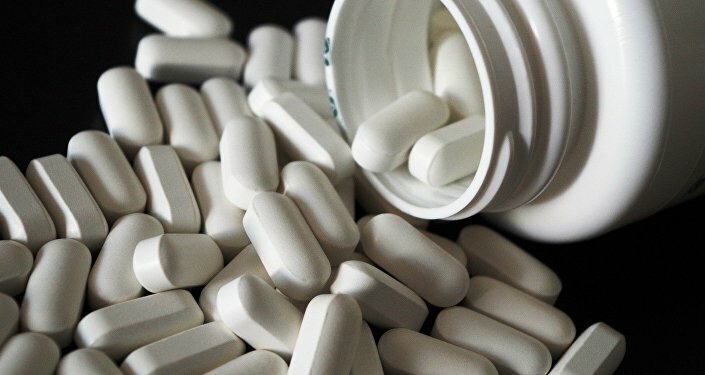 Researchers claim a new wonder drug called canakinumab could potentially help prevent thousands of heart attacks and deaths from cancer. They revealed this latest discovery offered "a new era of therapeutics" and will prove the biggest breakthrough since statins. Furthermore it brings fresh hope to nearly 200,000 Britons who suffer a heart attack every year, as it works in an entirely different way to conventional treatment. Experts from Harvard Medical School in Boston insist the findings have "far-reaching" implications and have called for urgent trials to further examine the impact of the medication on cancer. Announcing the dramatic development at a conference in Barcelona, Spain, Professor Paul Ridker revealed it opens up a "third front" in the war on heart disease. "These findings represent the end game of more than two decades of research, stemming from a critical observation. 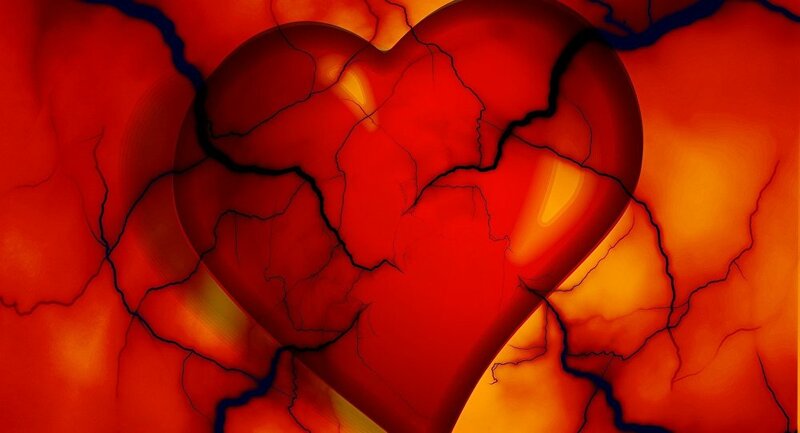 Half of heart attacks occur in people who do not have high cholesterol. For the first time, we've been able to definitively show that lowering inflammation independent of cholesterol reduces cardiovascular risk," Professor Ridker said, speaking at the world's biggest gathering of heart experts. The landmark study — which took four years — involved 10,000 heart attack survivors being given injections of a targeted anti-inflammatory drug called canakinumab. ​It found that typically, nearly a quarter of heart attack survivors had fewer attacks whereas previously many ran the risk of a second attack. It also had an impact on the need for expensive interventional procedures, such as bypass surgery and inserting stents, which fell by more than 30 percent. Similarly, cancer deaths also halved in those treated with the drug, which is normally used only for rare inflammatory conditions. "In my lifetime, I've gotten to see three broad eras of preventative cardiology. In the first, we recognized the importance of diet, exercise and smoking cessation. In the second, we saw the tremendous value of lipid-lowering drugs such as statins. Now, we're cracking the door open on the third era. This is very exciting," Professor Ridker admitted. There are some downsides to the treatment, however, as researchers reported an increase in the chances of dying from a severe infection of about one for every 1000 treated. This was offset by an unexpected halving of cancer deaths across all types of cancer, in particular, lung. Another concern is the cost involved in administering the new drug is currently US$52,000 a year — although it is hoped this figure will drop substantially in time as a new class of heart drugs are developed as a result of these findings. News of the breakthrough has been warmly welcomed by heart specialists. Dr. Derek Connolly, consultant interventional cardiologist at Birmingham City Hospital, said: "The drug is likely to be given to patients alongside statins — in a 'twin attack' against cholesterol and inflammation. You need lots of bricks to build a wall — this is another brick in the wall." ​Professor Jeremy Pearson, associate medical director at the British Heart Foundation, said he was optimistic the trial would open the door to new types of treatment for heart attacks. ​"Nearly 200,000 people are hospitalized due to heart attacks every year in the UK. Cholesterol-lowering drugs like statins are given to these people to reduce their risk of another heart attack and this undoubtedly saves lives," Professor Pearson said. "But we know that lowering cholesterol alone is not always enough. "These exciting and long awaited trial results finally confirm that ongoing inflammation contributes to risk of heart disease, and (lowering it) could help save lives," Professor Pearson concluded.